Taken as a 4-year Honours single major, this unique degree requires students complete courses in both science and studies disciplines. Interested students can choose this major when applying from high school, and students can also switch to this major if they meet the requirements. 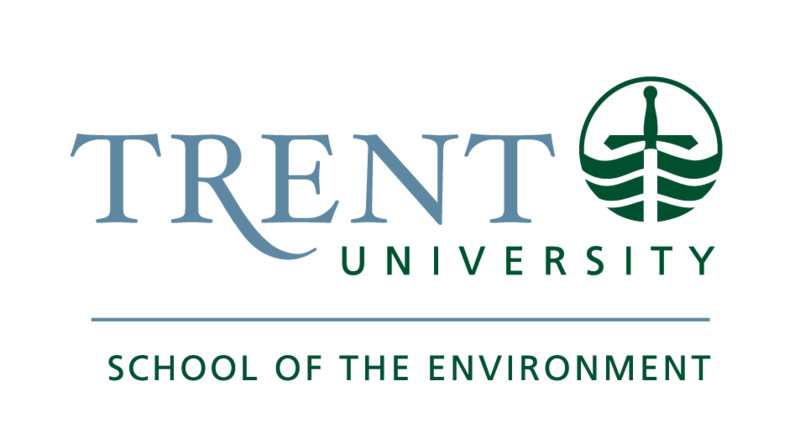 The Bachelor of Environmental Science/Studies (B.E.S.S.) degree is an intensive degree for exceptional students that teaches full integration of science and policy, ecological and political, preventive and interventionist approaches to environmental problems. The B.E.S.S. degree has minimum entrance and performance requirements, requiring a higher standard of academic performance throughout the degree. The B.E.S.S degree is perfect for students who want to bring science and arts together in understanding and solving environmental issues. 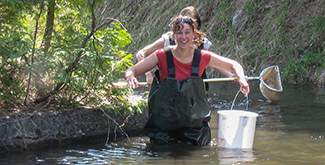 Trent has a unique depth and diversity of courses across the environmental sciences and studies to allow students to pursue this combined arts and science degree. As a B.E.S.S. student at one of Canada’s top postsecondary environmental institutions, develop a strong understanding of solutions to natural resource and environmental problems and learn how to combine scientific and social knowledge effectively in this interdisciplinary joint arts-science degree.